In our fast-paced world, where we’ve come to expect immediate results, we’ve learned to sacrifice quality and personal attention. When it comes to technology that sacrifice can be negligible. However, when it comes to health care, sacrificing quality and relational attention can be detrimental. 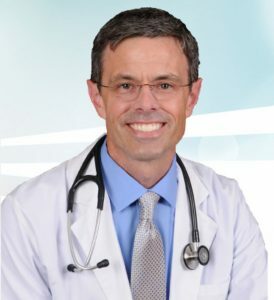 Dr. Patrick O’Connell, MD saw, right from the beginning of his training, that doing primary care well requires not only the technical know-how of medicine but a heart for the individual relationship. Drawing inspiration from his strong Catholic faith, Dr. O’Connell had the vision to establish a medical practice which would emphasize the dignity of the individual person and offer special concern for the vulnerable and the poor. Sentinel Primary Care was the result of Dr. O’ Connell’s vision. It opened its doors on Mon, May 15, 2017 in the same building as Star of Hope Counseling, a Catholic therapy practice operated by Maureen O’Connell, LPC, Patrick’s wife. 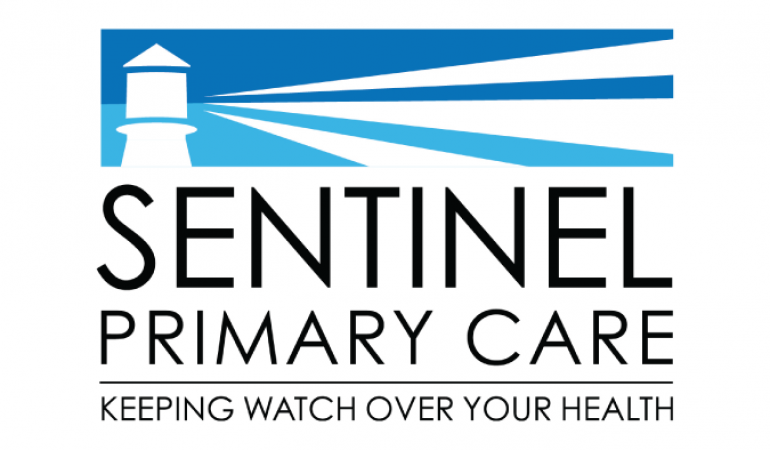 Sentinel Primary Care is a general internal medicine practice that provides primary care for individuals 18 years old and older. The practice offers Triangle residents top-notch primary care services in an attentive, concierge environment. Sentinel also provides care for the underserved, bringing the same high-quality care primary care to those without health insurance. Although Sentinel Primary Care is not the first practice to combine concierge care with care for the underserved, it is the first to bring this integrated vision of healthcare to the Brier Creek area. Our mission is to provide high-quality primary care services, giving generous time and personal attention to promote health through long-term relationships; to provide the same care to those with limited resources; to provide care that upholds the dignity of the person. Trusting in the love & mercy of God and embracing the call to love one’s neighbor as oneself, we at Sentinel Primary Care work to put this love in action. We offer services to all persons in the community in need of health care. We are committed to providing quality care in fidelity to the organization’s Statement of Faith, honoring the life and dignity of every person we serve. Dr. O’Connell did interviews on The Two or Three Podcast with Pete Hynes on “Testifying with Your Career” and A Catholic Life with the Diocese of Raleigh. Come to an Informational Open House on Sat, Jun 10th from at the office in Brier Creek. Learn more about Sentinel Primary Care’s model of health care, meet the staff, and see the office. The friendly staff will be glad to answer your questions and tell you more about what sets them apart as a relationship-based concierge model.